One of the issues which political officials have to deal with are wealth discrepancies between citizens of countries they have under administration. Therefore, social habits almost demand from authorities not to boast with luxury in public which especially in less wealthy societies can lead to at least a “faux pas” so to speak. Governments worldwide had to develop financial transparency mechanisms to help potential voters in deciding whether efficiency of particular policitian is more or less in line with his wealth presented in annual property declarations. No wonder that economic transparency is well respected in Russian Federation where periodical salaries of high stake officials are announced by Kremlin. 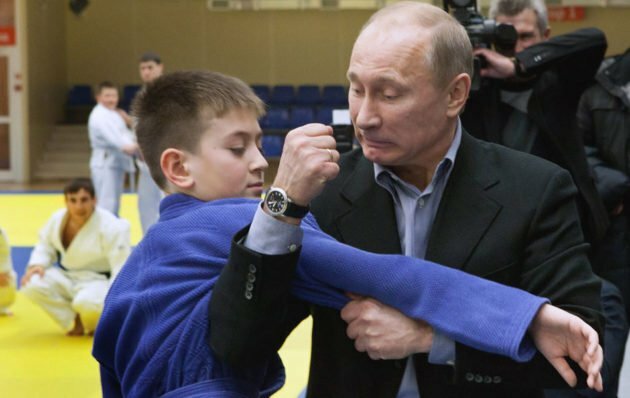 Digging deeper into those statements makes us aware that annual salary of president Vladimir Putin tops slightly 120k USD so having currently his third presidential tenure with a cadency break for being prime minister enabled him to develop nearly any type of hobby. However president tends to admire high horology with great passion which using simple maths lets us slightly wonder how frugal he needs to be in other life areas to let himself develop the watch collecting passion to presented publicly extent. 1) One of his favourite and definitely the most often seen timepiece on his wrist is Blancpain Aqualung Grande Date. 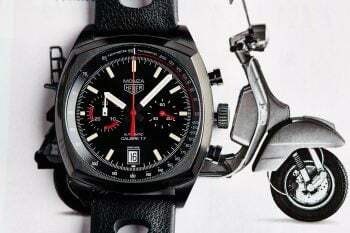 The watch priced around 11,700 USD while entering the market was limited to 2005 pieces. President happens to have at least couple of these as he gave two pieces publicly – one went to steelworks worker on national TV, the other was majestically sunk in liquid cement of Sochi Olympics stadium construction site. Second most popular watch in President’s collection is another Blancpain – this time it’s the Leman Flyback Chrono (10k USD official boutique price) that was also generously passed to Siberian boy. 2) Being a top level politicial in terms of uniform often ends up in wearing a suit all the time. 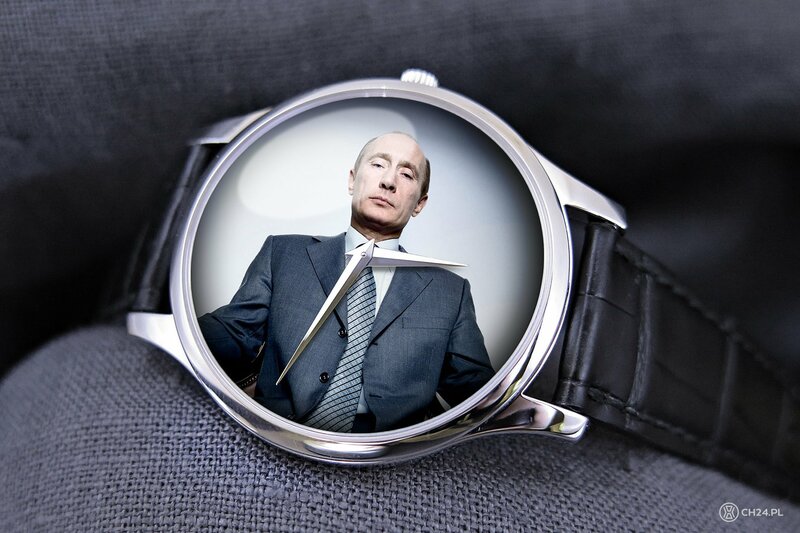 Therefore Putin’s collection is also rich in more elegant dress watches for more official occassions. He was spotted below with the iconic Chronometre Blue from FP Journe (officially priced at 23k USD). 3) Speaking of classic dress watches, President was also spotted with Patek Philippe Calatrava Ref. 3411 in yellow gold (priced around 18k USD) and white gold Breguet Marine (slightly above 15k USD). 4) You can’t name yourself a serious collector without having some more complicated pieces. 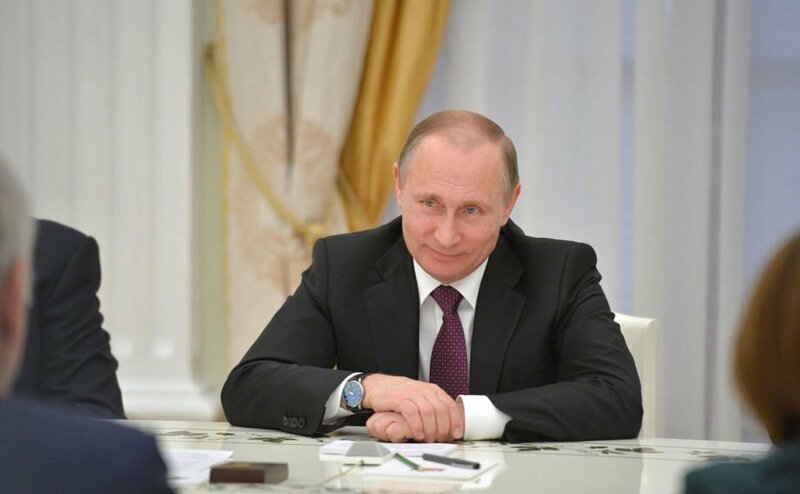 Therefore from time to time Putin chooses one of his at least two Patek Philippe perpetual calendars Ref. 5039 priced around 54k USD for yellow and above 60k USD for white gold. 5) Such globally exposed politician (and watch collector) needs to tackle many adverse publicity on a daily basis. Luxury timepieces are without a doubt perfect field of forming gossip and accusitions in relation to gathered collection. 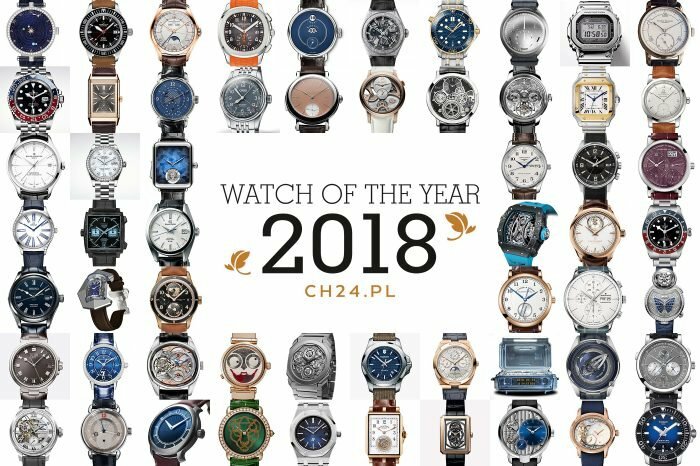 One of the most commonly known rumor is the one about Putin owning the A.Lange & Soehne masterpiece – Turbograph Pour Le Merite priced above 540k USD. Unfortunately there’s no visual evidence of him wearing this watch, only unfriendly leaks from Kremlin’s opposition parties. There was this year’s also almost legendary status Antiquorum auction where super-complicated PP ref. 5208 was auctioned with paper evidence and Putin’s name held on ownership certificate from London’s “Watches of Switzerland” boutique. 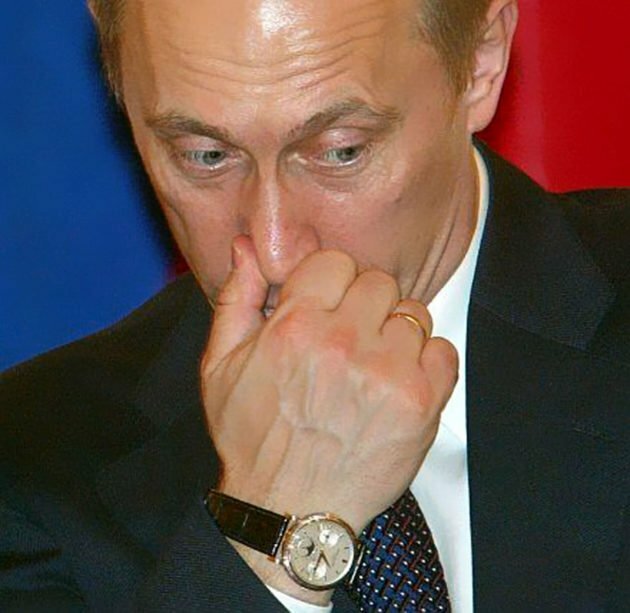 Kremlin was constantly denying the the fact of Putin owning the watch. We would also like to add spontaneously the fact for the conspiracy theories lovers. 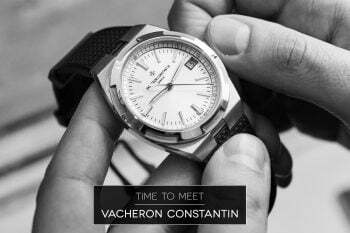 One of two oficially presented creations of Vacheron Constantin’s Atelier Cabinotier – prestigious department creating fully bespoke pieces, has a very characteristic name – “Vladimir”. Coincidence?